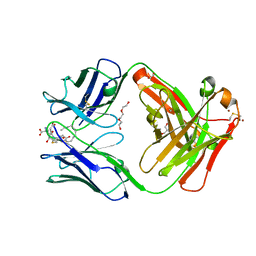 Authors: Huxford, T., Huang, D.-B., Malek, S., Ghosh, G.
Cite: The crystal structure of the IkappaBalpha/NF-kappaB complex reveals mechanisms of NF-kappaB inactivation. 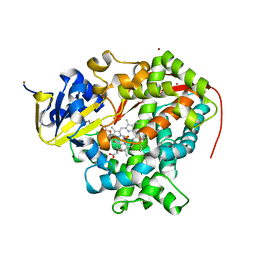 Authors: Huxford, T., Mishler, D., Phelps, C.B., Huang, D.-B., Sengchanthalangsy, L.L., Reeves, R., Hughes, C.A., Komives, E.A., Ghosh, G.
Authors: Huxford, T., King, A., Fleming, J.K., Wojciak, J.M. 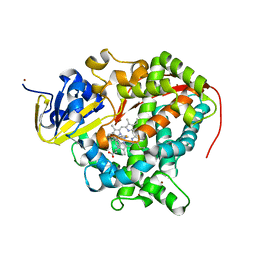 Authors: Huxford, T., Maniaci, B. 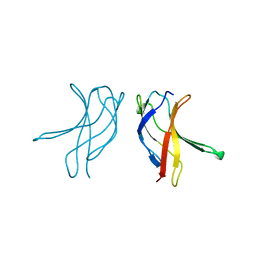 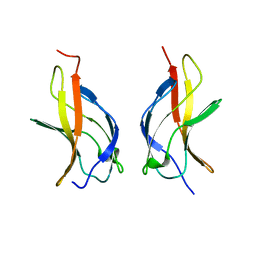 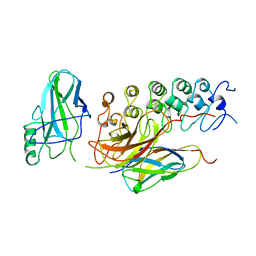 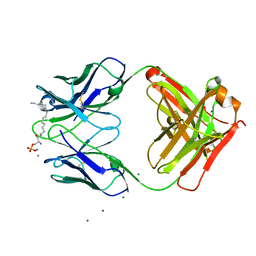 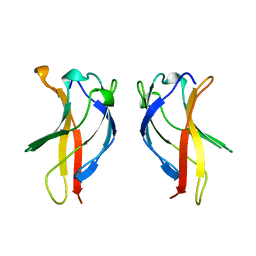 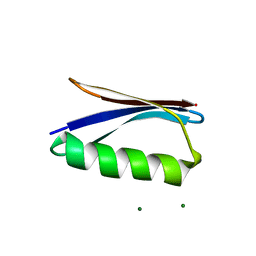 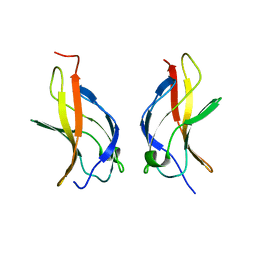 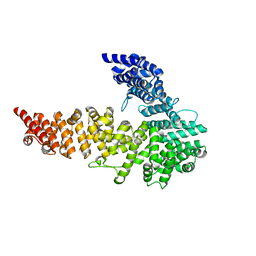 Cite: The crystal structure of sphingosine-1-phosphate in complex with a Fab fragment reveals metal bridging of an antibody and its antigen. 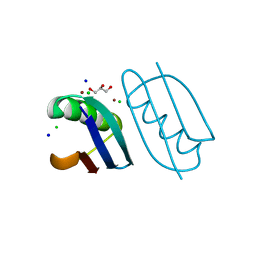 Authors: Maniaci, B., Huxford, T.
Authors: Rogers, W.E., Othman, T., Heidary, D.K., Huxford, T.
Cite: Effect of Mutation and Substrate Binding on the Stability of Cytochrome P450BM3 Variants. 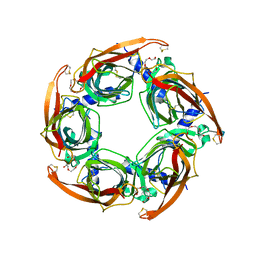 Authors: Huang, D.B., Huxford, T., Chen, Y.Q., Ghosh, G.
Cite: The role of DNA in the mechanism of NFkappaB dimer formation: crystal structures of the dimerization domains of the p50 and p65 subunits. 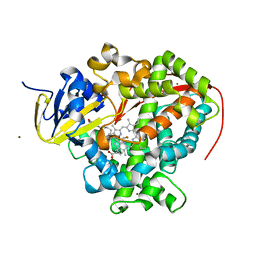 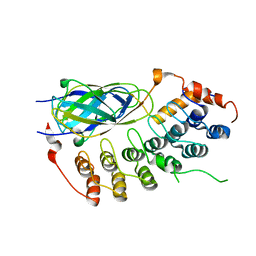 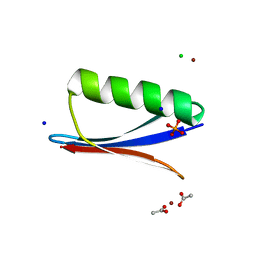 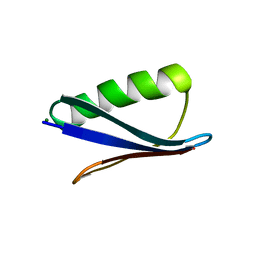 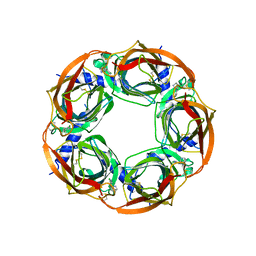 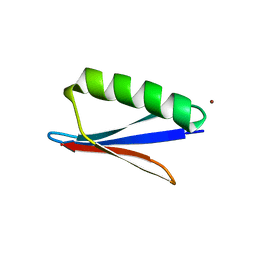 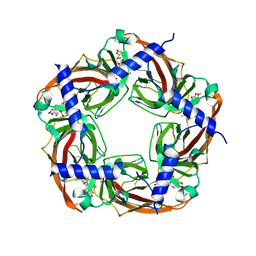 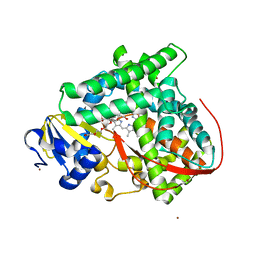 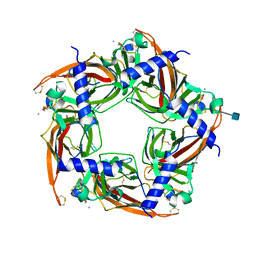 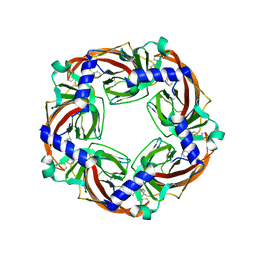 Authors: Shiva, M., Huang, D.B., Chen, Y., Huxford, T., Ghosh, S., Ghosh, G.
Cite: X-ray crystal structure of an IkappaBbeta x NF-kappaB p65 homodimer complex. 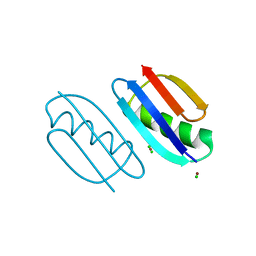 Authors: Malek, S., Huang, D.B., Huxford, T., Ghosh, S., Ghosh, G.
Authors: Hansen, S.B., Sulzenbacher, G., Huxford, T., Marchot, P., Taylor, P., Bourne, Y. 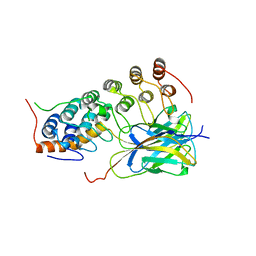 Cite: Structures of Aplysia Achbp Complexes with Nicotinic Agonists and Antagonists Reveal Distinctive Binding Interfaces and Conformations. 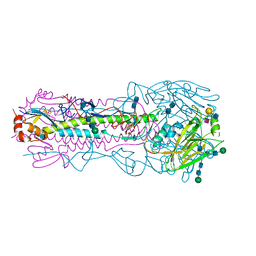 Authors: Lee, C.F., Hauenstein, A.V., Fleming, J.K., Gasper, W.C., Engelke, V., Banumathi, S., Bernstein, S.I., Huxford, T.
Cite: X-ray Crystal Structure of the UCS Domain-Containing UNC-45 Myosin Chaperone from Drosophila melanogaster.